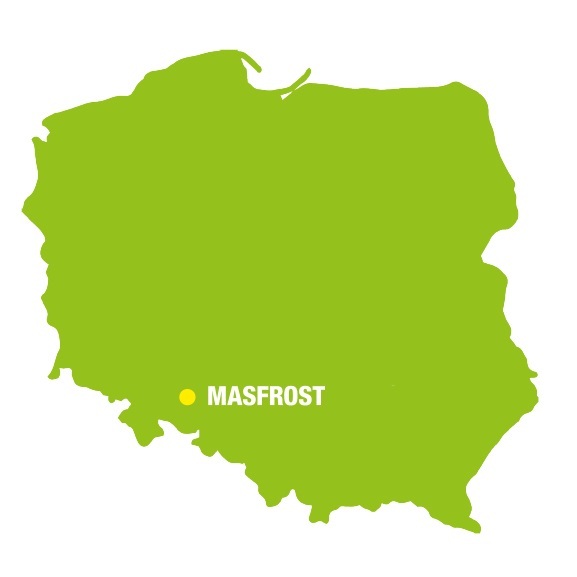 MASFROST produces frozen vegetables and mixed vegetables. Depending on the needs, our product range is also supplemented with the production of fruit and mixed fruit. Production Plant in Ziębice – operating under the name MASFROST Ziębice Sp. z o.o. It is located about 60 km away from Wrocław, 20 km away from the Czech border and about 200 km away from the German border.This place has an even longer tradition in the production of vegetables, because the plant was established in 1886 and is thus one of the oldest, if not the oldest fruit – vegetable processing plant in Poland. According to some sources it produced the first can of food in Europe. The plant has been undergoing modernisation for many years. Since the purchase of the shares by TOP FARMS Group, the plant has undergone an intense process of modernization and investment, which will allow it to increase significantly its processing capabilities, while ensuring at the same time the safety of the production process. 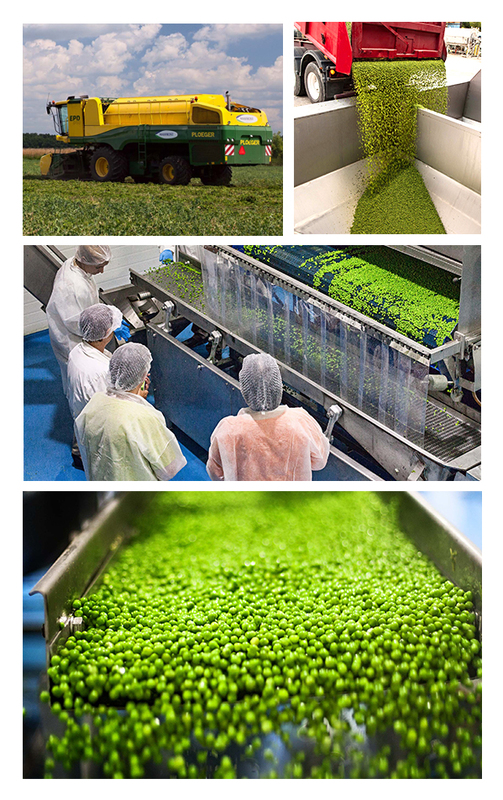 The plant is equipped with lines for peas, bean, corn and root vegetables as well as with packing lines for bulk and retail packaging installed in the plant. Cooperation with the suppliers of raw materials is based on long-term contracts for the supply of agricultural products. In order to ensure high quality raw materials, the farmers are required to comply with stringent requirements relating to the purchase of seeds, sowing and harvesting plans, arrangements for the selection and amount of used plant protection products and fertilizers. The entire process of growing the strategic raw materials, such as peas, corn and bean, is controlled and supervised by our agro department from the time of the preparation of the positions and sowing to the harvest. We have our own combine harvesters for peas, bean and corn. For years, the most important thing for us has been the quality and safety of our production. Special attention is attached to the safety of the product in the entire production process from the acquisition of the raw materials to the distribution of the finished products. We have ISO 22 000, BRC and IFS quality systems as well as management system based on ISO 9001. All systems implemented in the company are certified by TÜVRheiland on an annual basis.